Valid on All access pack. 1. 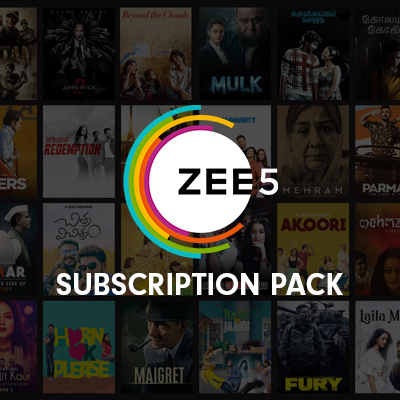 In this deal, you will get 1 month subscription for ZEE5 plan (All access pack) worth Rs.99.